Explosion hazard caused by the hydrogen gas that can accumulate when using a plasma cutter to cut aluminum on a water table. Have each of your operators who is using the affected models review this Notice. Also, attach a copy of the Notice to the instruction manuals for each affected model. Torchmate has introduced an integrated curriculum including a teachers edition. The curriculum includes lesson plans, activities and quizzes. 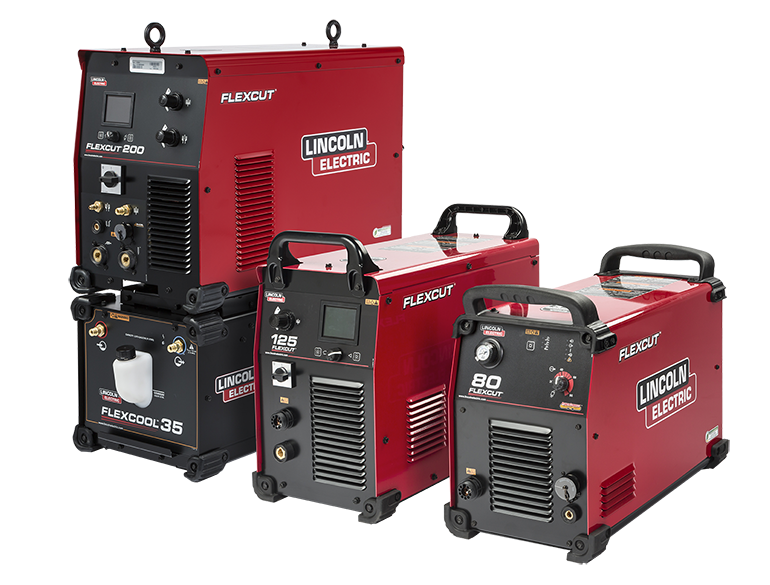 Through Lincoln Electric Capital customers have the option of taking advantage of a custom package of financial service options to make it easy to choose the plan that's right for you! 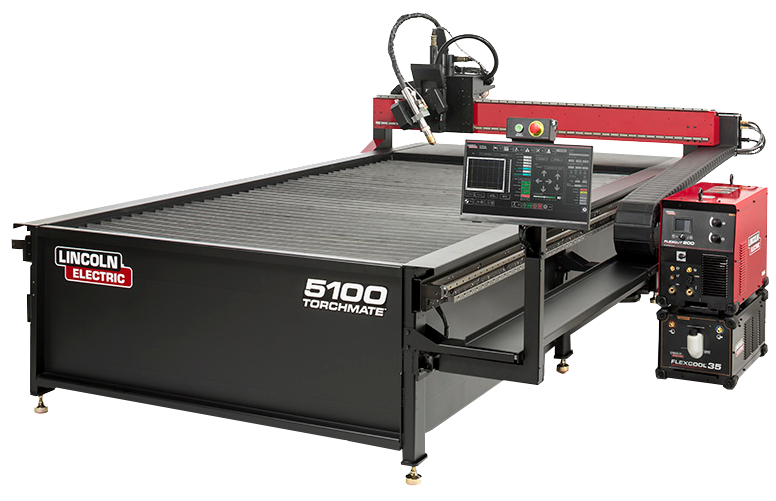 Visit VenonTool.com for our full line of pipe cutting machines providing industry leading performance that is engineered through decades of production. Click here to view Torchmate's catalog complete with our full product line, options and accessories, and software. These are my configuration setup pages for the Torchmate driver software version 2.09. Setting motor signals in the Torchmate driver software Version 2. Software configurations for Torchmate driver software version 2. Torchmate esta orgulloso de ofrecer a nuestros clientes el nuevo sitio www.Torchmate-Latino.com. 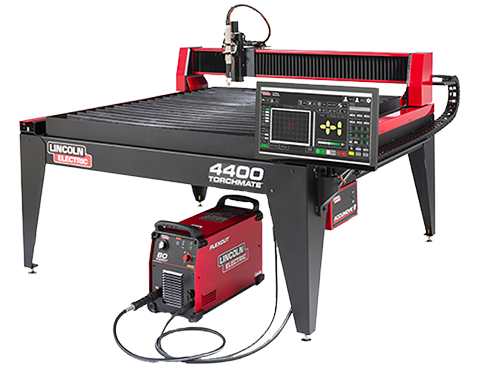 Tenimos la solución en sistemas de corte CNC para toda la industria, nuestros sistems de corte están disponibles en todo Latino América.